Breast Surgery has evolved quite a bit in the last 20 years. Plastic Surgeons now have the tools to enhance and rejuvenate virtually any breast concerns. If a woman has always wanted larger breasts, this can be beautifully and naturally achieved through breast surgery. If she feels that she is too large, a reduction can restore more natural proportions. If she is unhappy with her shape or feels that she is ptotic or droopy, a variety of breast lifts are available to restore a more youthful, perky appearance. Dr. Shuter will be glad to address these concerns and craft a plan to achieve your realistic goals. 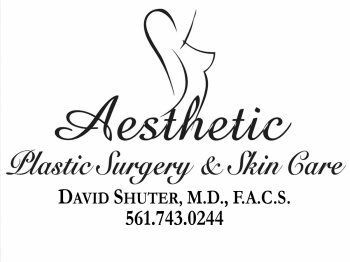 Be sure to discuss Dr. Shuter’s MOMMY MAKEOVER for post-pregnancy treatments of the breasts and body.